Looking for real wooden flooring within your property? We will work to your timescales to make sure flooring is installed in a manner that works for you. We have a wealth of knowledge and experience within the industry so you can rest easily knowing that we’ll be doing the job right. 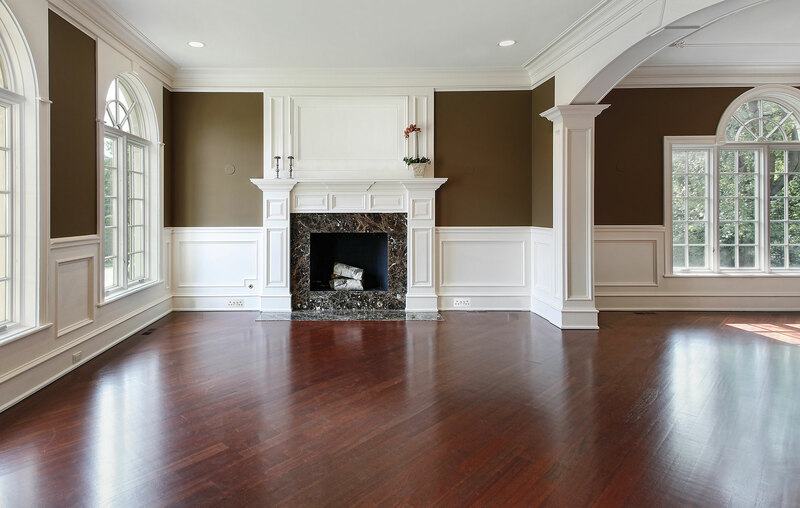 Properly installed, wood flooring can add natural beauty and drama to your decor. At Wickford Flooring Solutions, we offer and fit a large selection of wood floors to suit your tastes and budget. Wood’s durability and natural warmth make it an excellent choice for most rooms and it’s the perfect solution for allergy sufferers. We specialise in professionally fitting wood floors. We work efficiently to minimise the disruption to your household, and our rates are very competitive. We pride ourselves on completing every job on time, and within budget, so you don’t have to worry about any unpleasant surprises. Get in touch today to find out more about our flooring products. At Wickford Flooring Solutions, we do more than just wood floors. We supply and fit a variety of products to cover every room in your home, including Carpets, Vinyl Floors and Laminate Flooring. Take a look at our Gallery for some examples of our work, and then give us a call to request your free estimate. To find out more about our Amtico/Karndean flooring installation in Essex, get in touch with a friendly member of the team today: 01268 571 822. Alternatively you can fill out the form on the contact page, and we will get back in touch with you as soon as we can to discuss your individual flooring requirements. We look forward to hearing from you soon. The team here at Wickford Flooring Solutions Ltd. in Essex and the surrounding areas, will work until your carpet, vinyl floor, laminate floor or wood floor looks absolutely right, as well as leaving the area clean and tidy after the work is completed! We are here to provide outstanding customer service, supplying expert advice on any flooring enquiries you may have. Realistic textures from pebbles to distinctive wood – Amtico and Kardean flooring mimics natural products, but is so much easier to maintain due to the product being vinyl. Get in touch with us for more information, and we'll be happy to help. Layout to your individual taste – there are several things to consider before having your flooring laid, as there are many ways of making sure the layout is right for you. We will go through everything with you to ensure we achieve the look you want.